J.M.W. 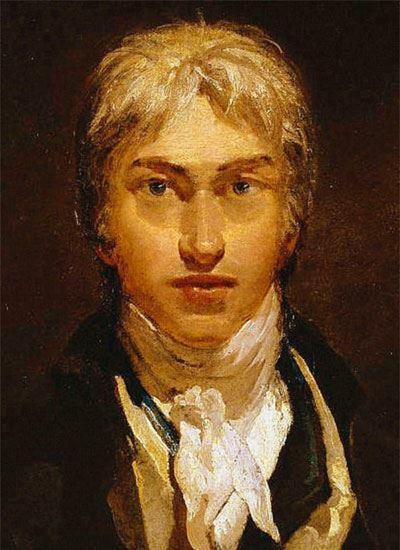 Turner was an English, Romantic painter, printmaker and watercolorist. He is known for his expressive, colorful imaginative landscapes and turbulent marine paintings.